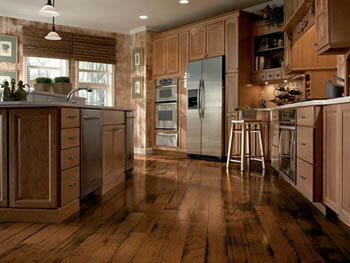 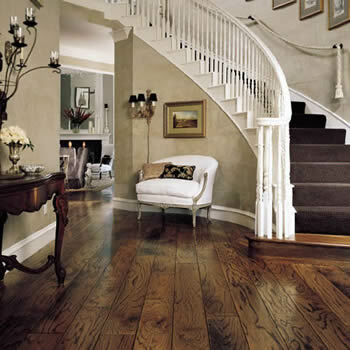 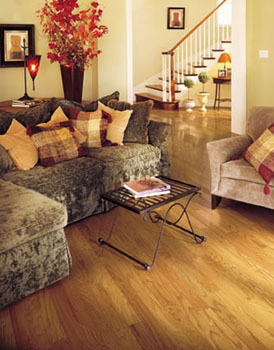 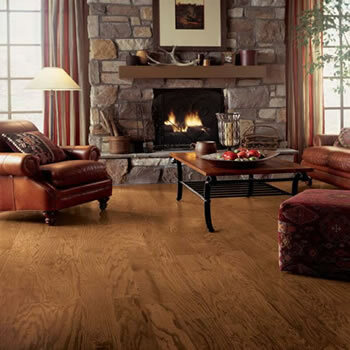 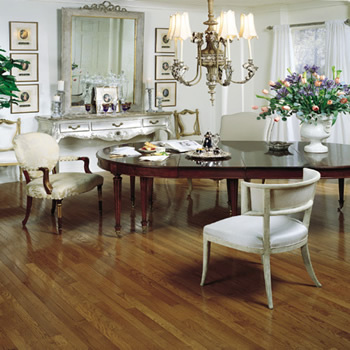 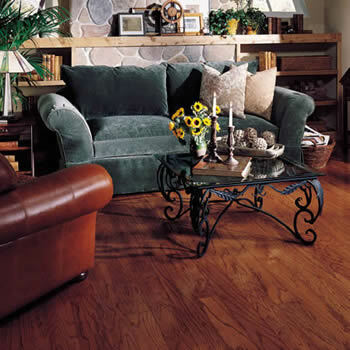 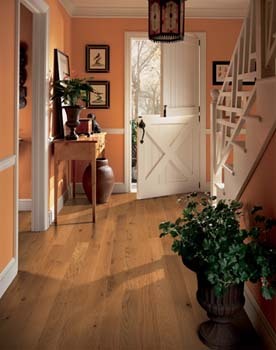 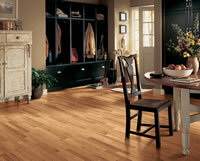 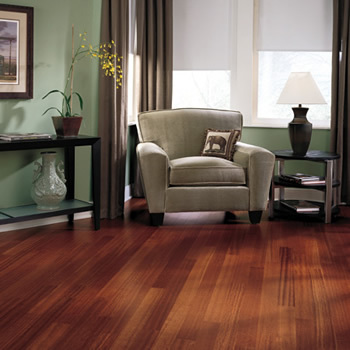 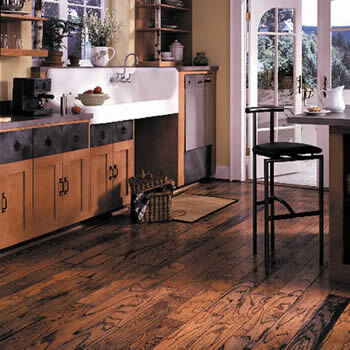 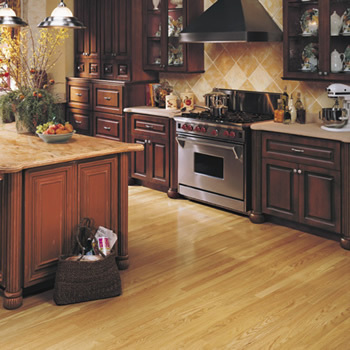 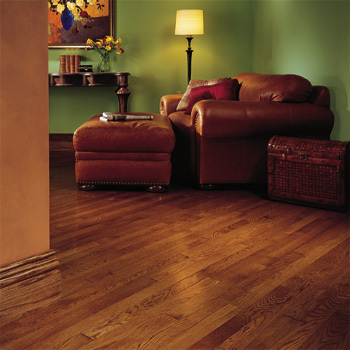 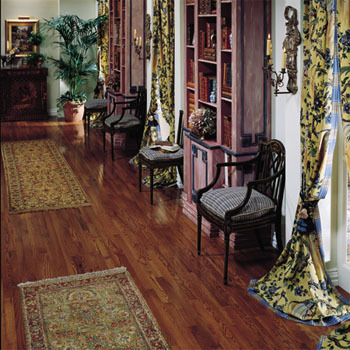 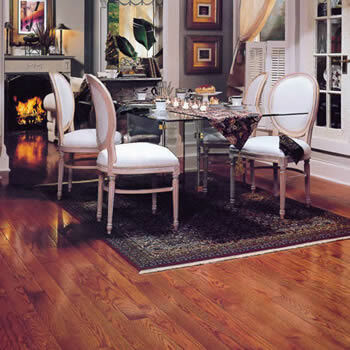 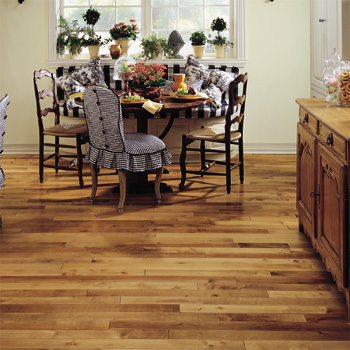 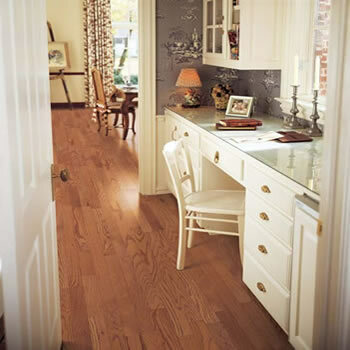 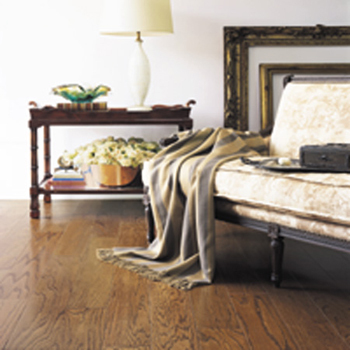 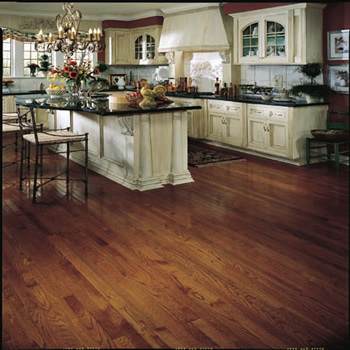 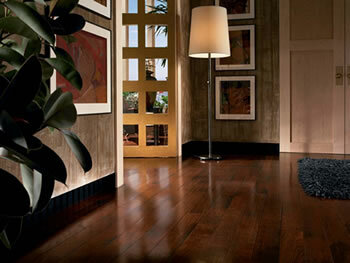 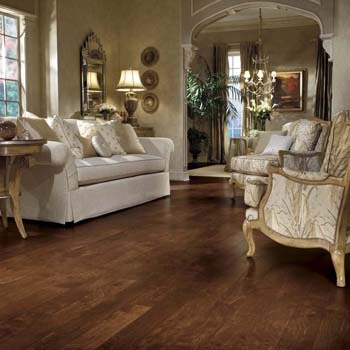 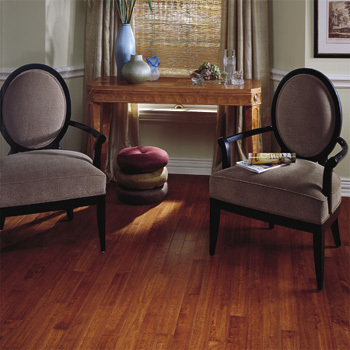 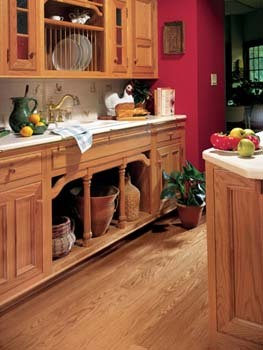 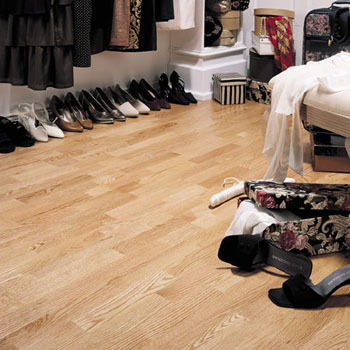 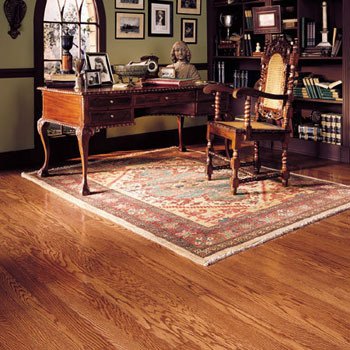 Bruce Hardwood Flooring brings warmth, beauty, and rich texture to your home. 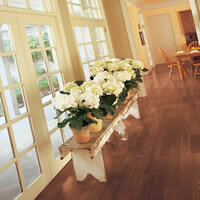 Hardwood floors are easy to care for and durable. 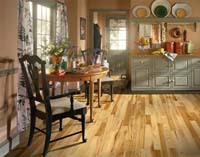 To clean, run a dust mop over the hardwood plank or strip and you're done! 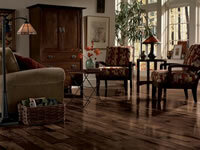 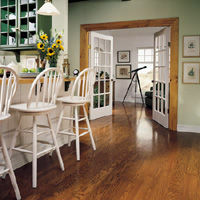 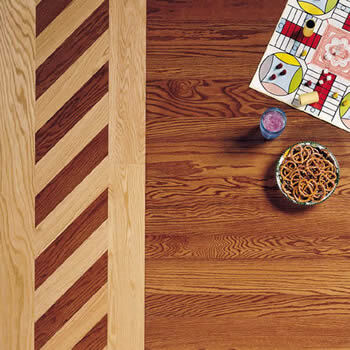 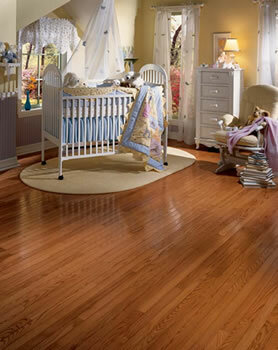 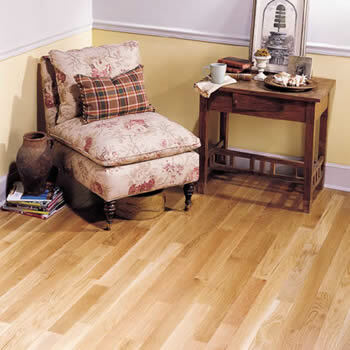 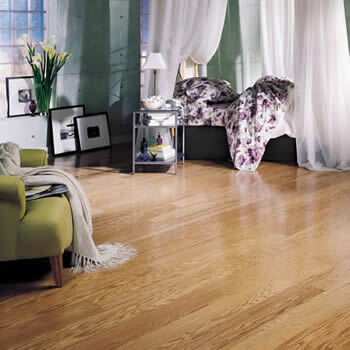 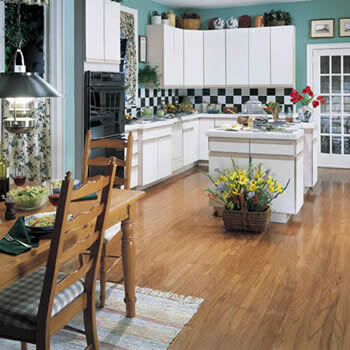 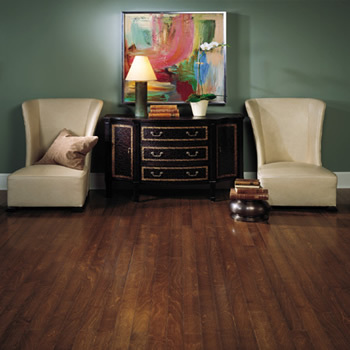 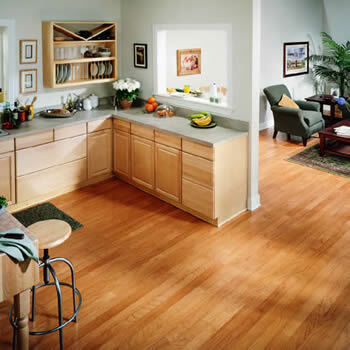 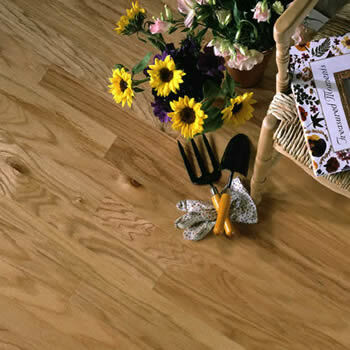 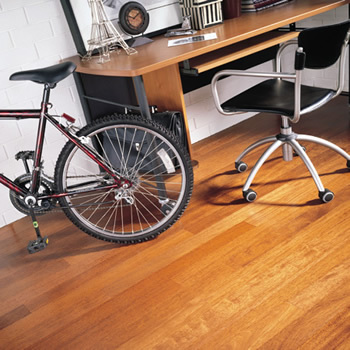 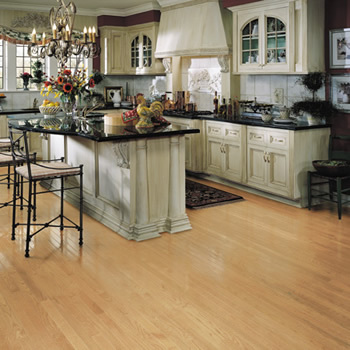 Bruce wood floors are durable by design, and made to look great in an active home. 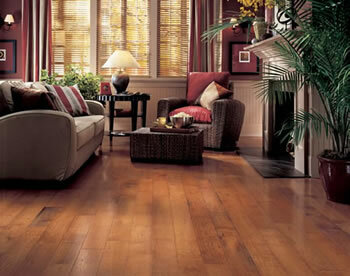 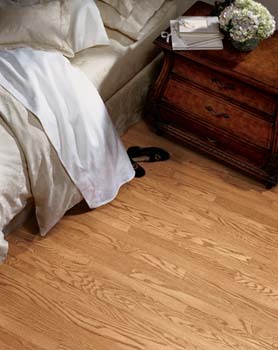 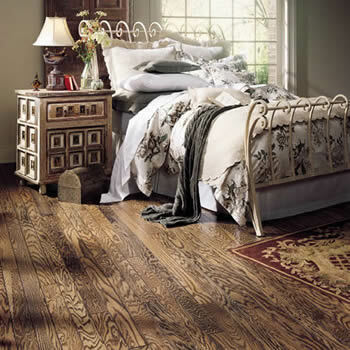 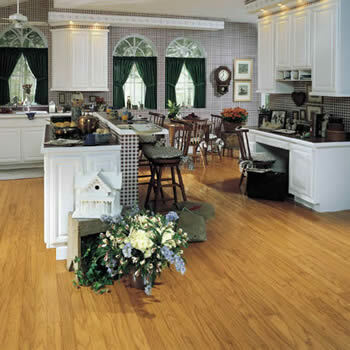 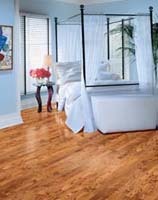 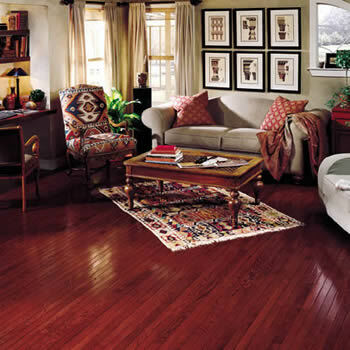 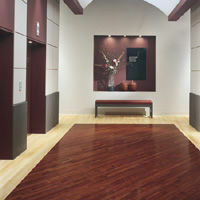 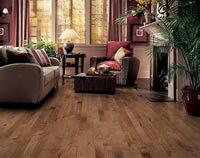 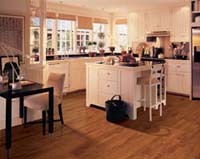 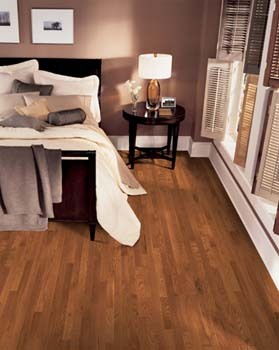 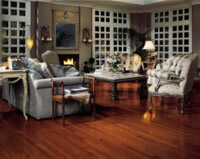 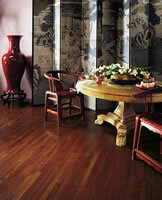 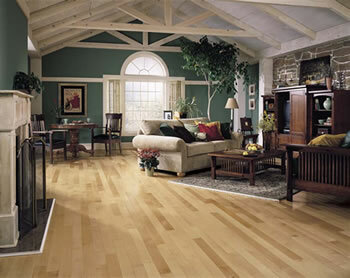 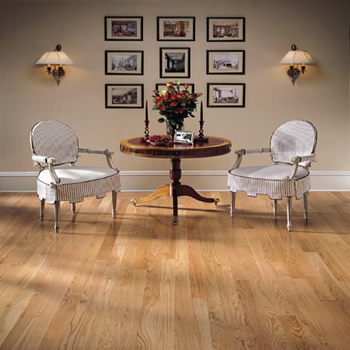 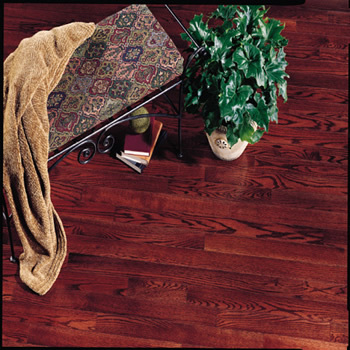 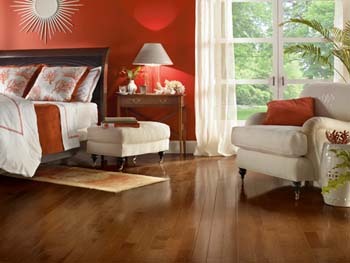 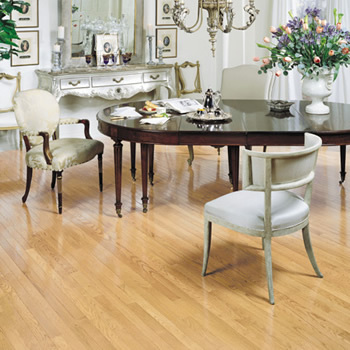 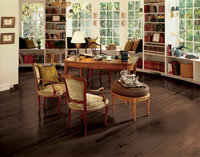 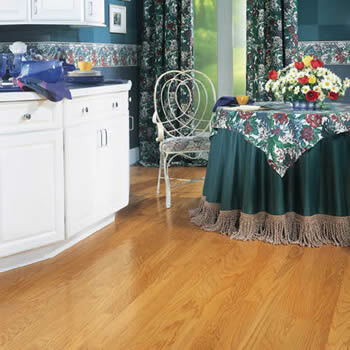 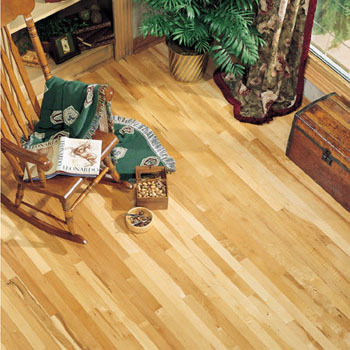 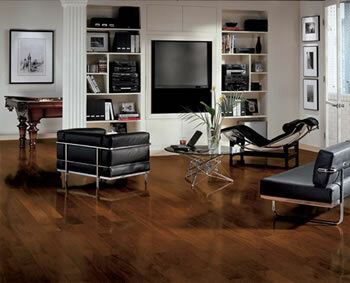 Enjoy a Bruce hardwood floor in your home at wholesale prices. 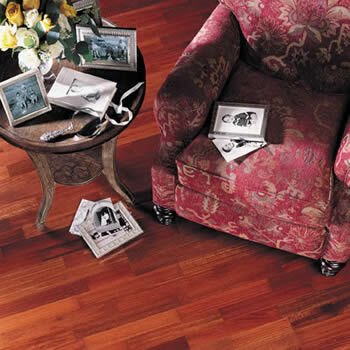 Image Colors May Vary From Actual Product.